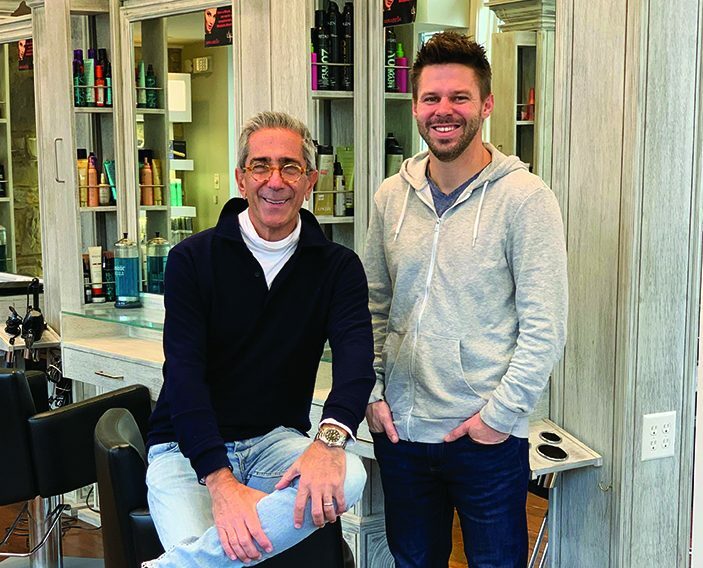 DirectTips, the parent company of Tippy, a Fort Lauderdale-based digital tipping application for the salon and spa industries, closed $1.65 million in Series B funding. That brings its total funding to $3.15 million. The funding was led by Doug Von Allmen, founder of Beauty Alliance (now SalonCentric) and The Lehigh Valley Angel Investors’ Group. Shown are CEO David Tashijan and CIO Terry McKim.